Driving requirements vary by state in the USA, so some states will require an International Driver’s Permit (IDP) while others will not. You will need to get your IDP from the same country that issued your driver’s license, so do this before you leave home. There are lots of scams for IDPs, so be sure to get yours through the official agency that issued your license. To find out whether the state where you will be driving requires an IDP, you can check with the motor vehicles department of each state. Shop around. There are several car rental companies in the USA and prices are very competitive, so it is a good idea to shop around for the best price. Kayak is a great resource for comparing rental car rates. Bring documents. You may be required to provide both your national driver’s license and your IDP. Call and ask the rental agency. Check for fees. Ask what the total cost of your rental will be with fees included. Often fees can add a huge expense on top of the quoted amount. Fees for fuel, mileage, taxes, and insurance may be included. Check to see if your insurance covers you in a rental car. Many rental agencies will try to sell you insurance and you don’t want to pay double if it isn’t necessary. Check damages. Be sure to inspect your rental vehicle and report and damages before you take it off the lot. Fill up on fuel. Many rental agencies will charge extra if you return the car with an empty tank, so be sure to check their fuel policy and fill up before you return the car. Pay with credit. Some rental agencies will take a deposit or a large hold on your account, so pay with a credit card if you can. Driving in the USA is not unlike applying for a visa or applying to a university: as long as you are organized and prepared, everything will go smoothly. 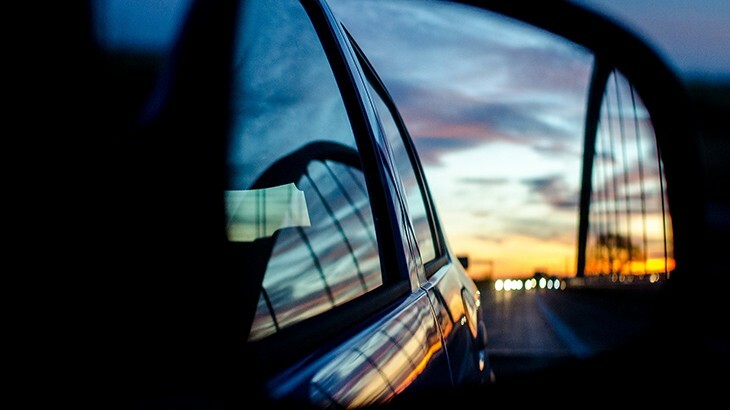 Remember to check with the department of motor vehicles of your destination state for the most up-to-date and current information, and then get ready to enjoy a great American tradition: the road trip! Check out these 5 websites to save money on travel. esl-blog, Extracurricular Activities, General Info. permalink.